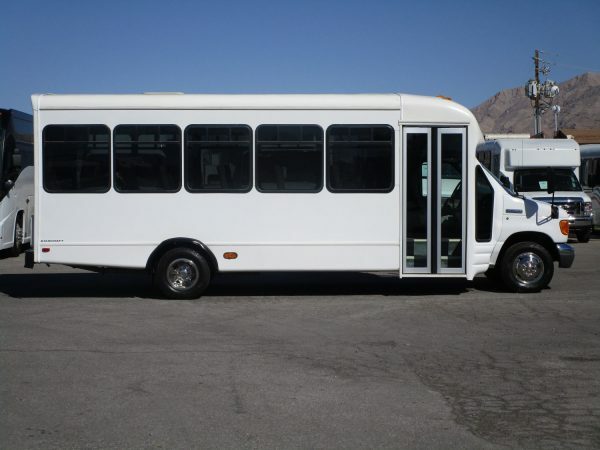 Here we have a beautiful, very lightly used 2007 Starcraft Allstar shuttle bus. 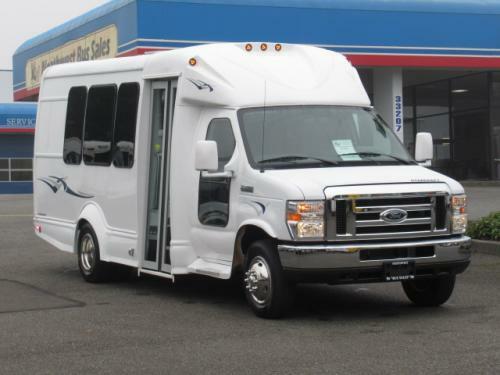 This shuttle is built on the Ford E450 chassis, powered by the 6.8 liter Triton V10 gas engine. 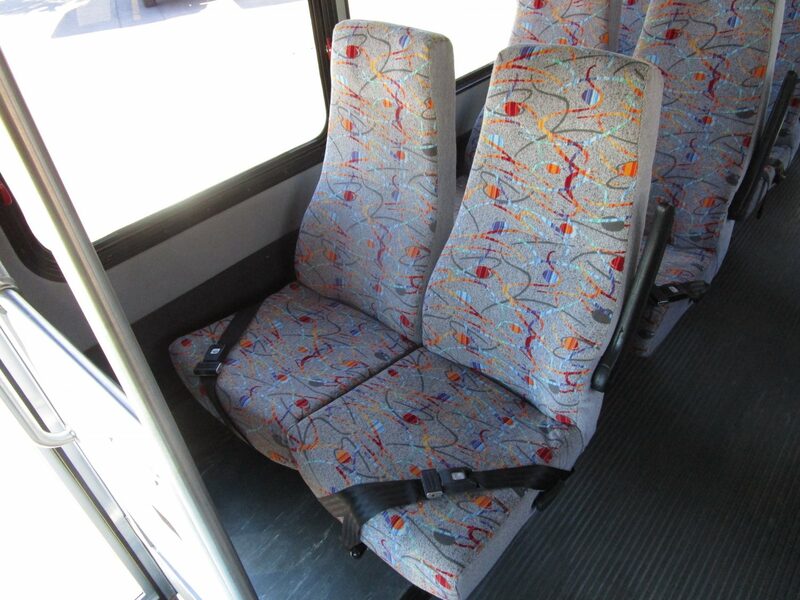 Inside the bus is seating for 25 passengers on high back recliners with seat belts. This bus is in great condition inside and out, with no rips or tears in the seating. 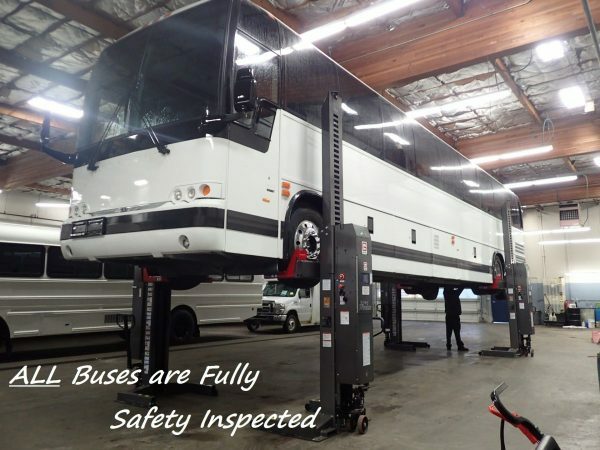 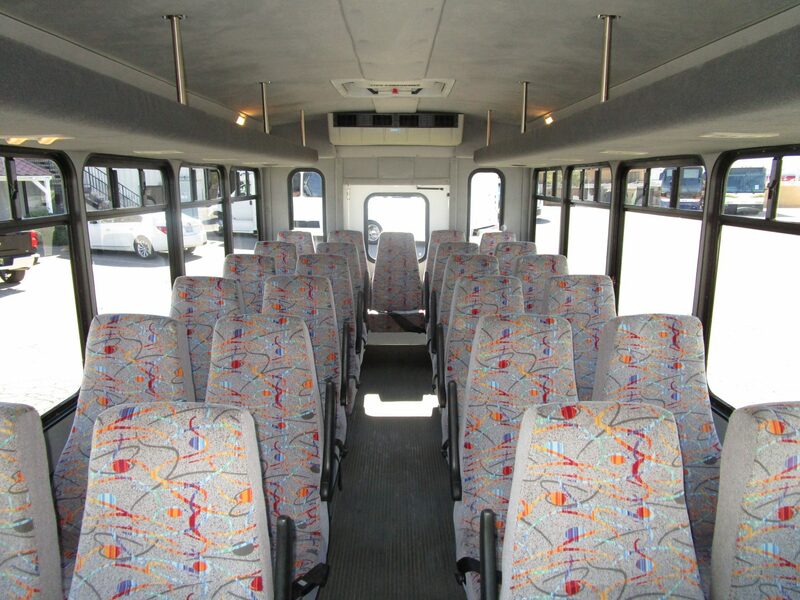 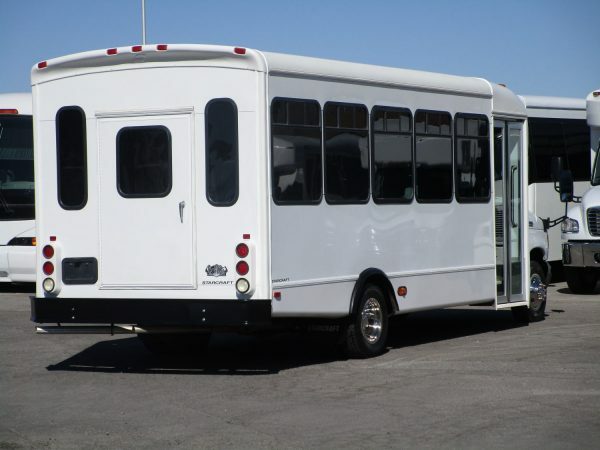 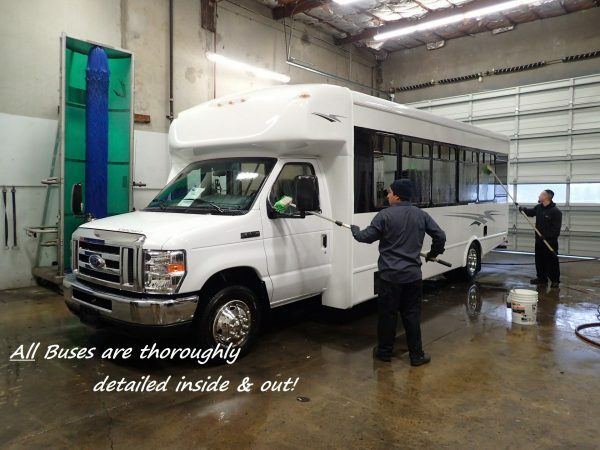 This bus has a rear access door, and features interior overhead parcel racks for storage. 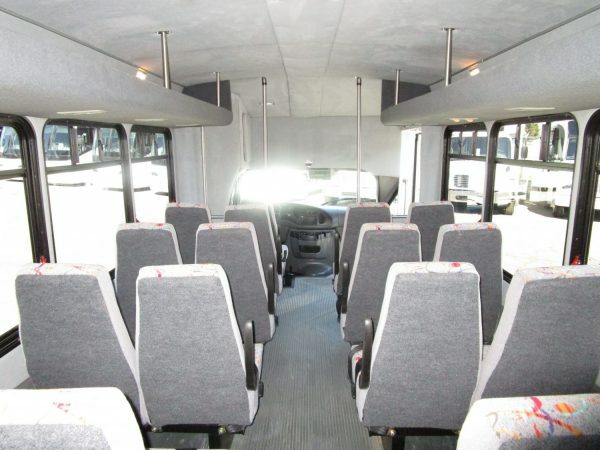 Best of all, this bus only has 9K miles!! 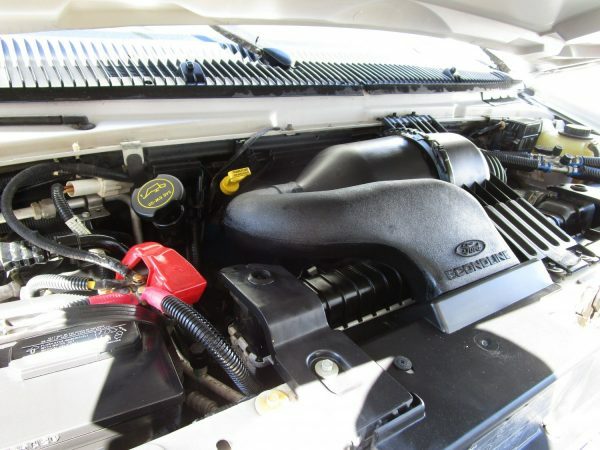 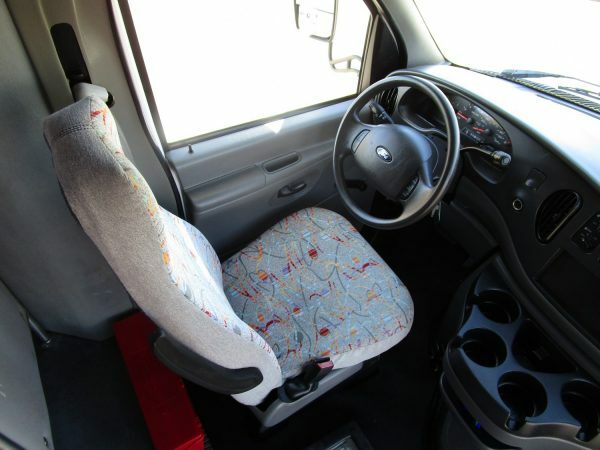 Other options include A/C and heat, individual reading lights, cruise control, and more. 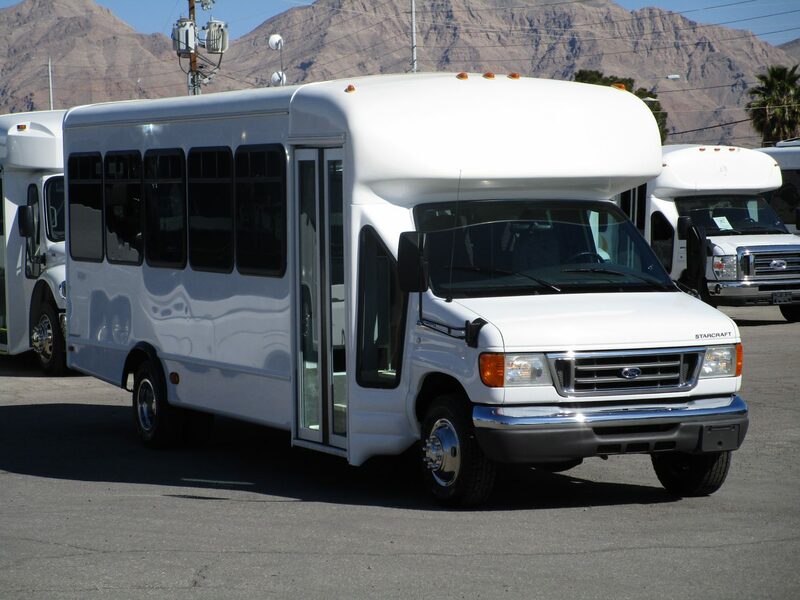 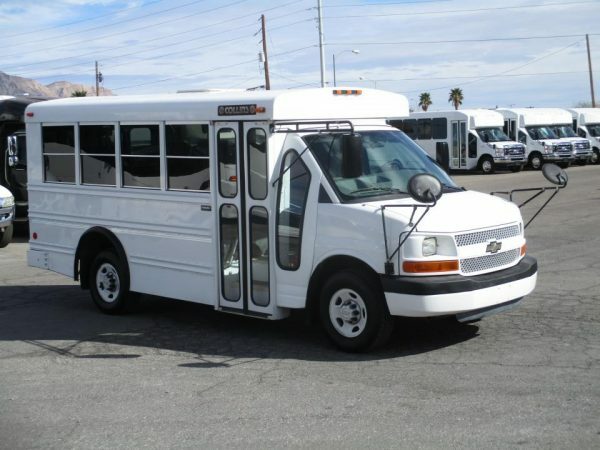 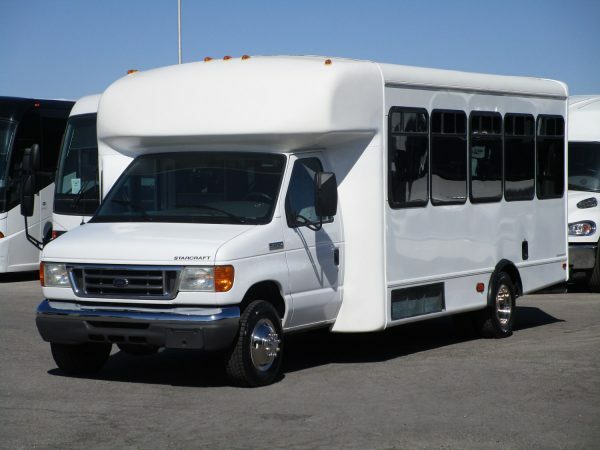 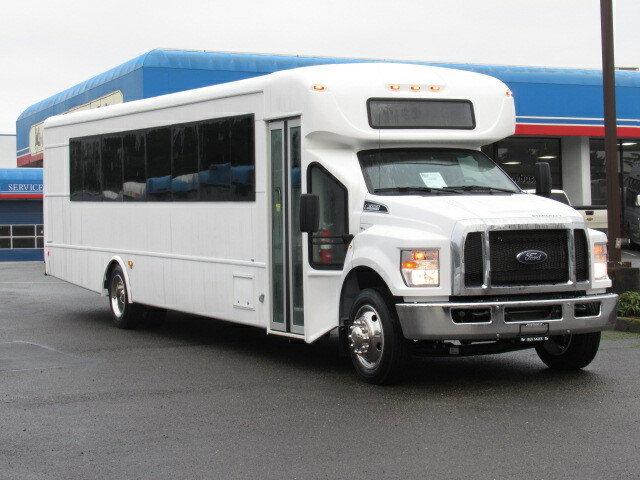 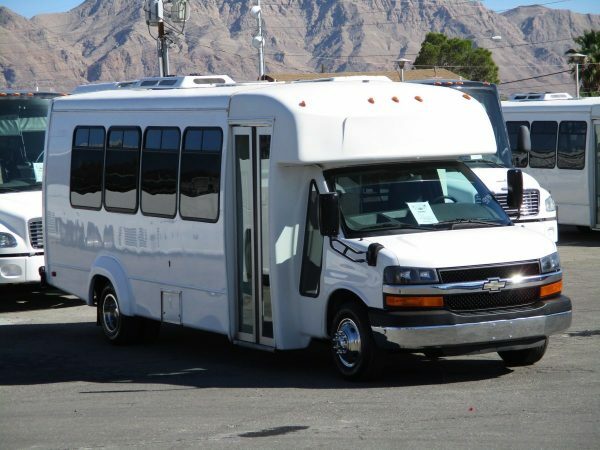 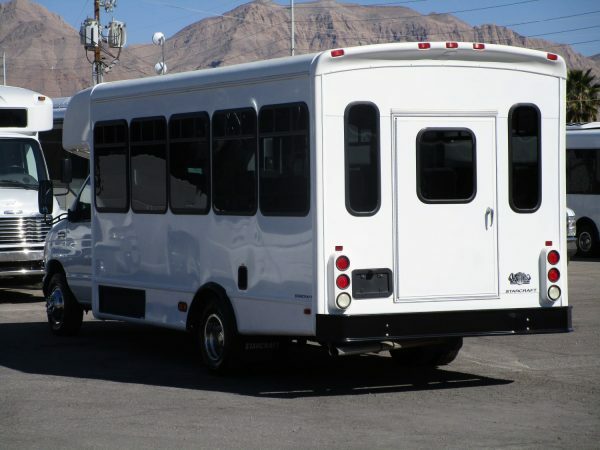 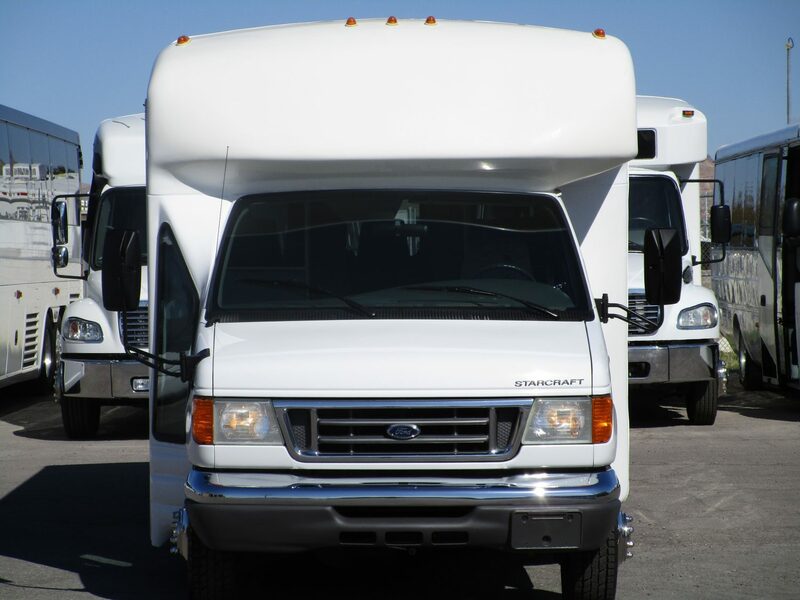 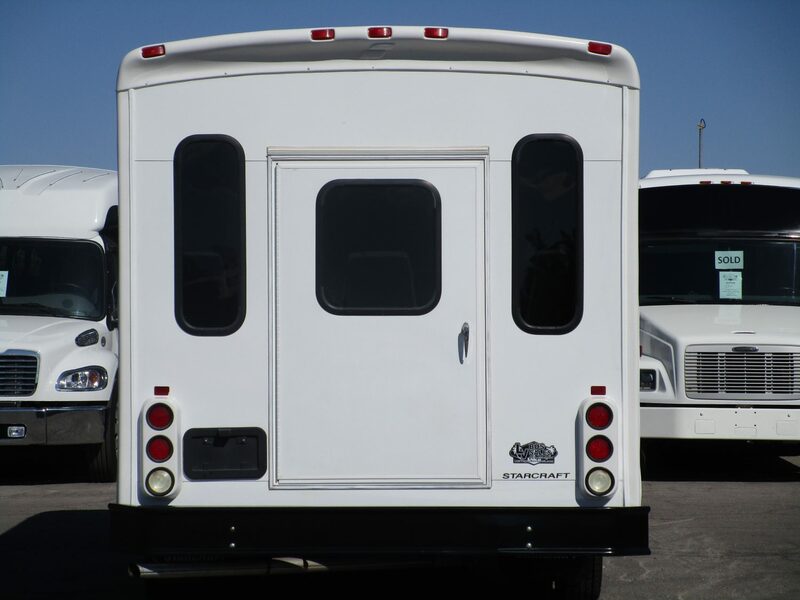 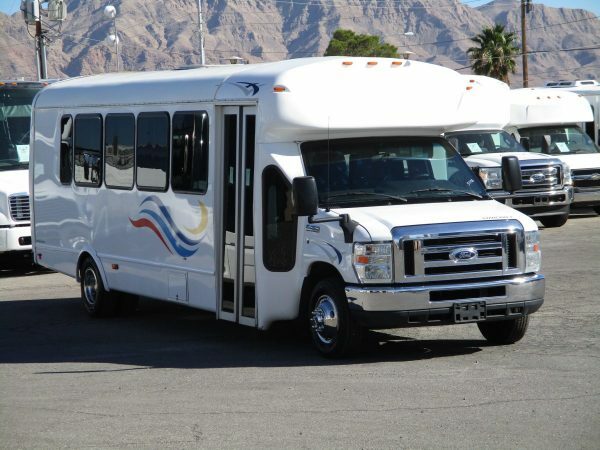 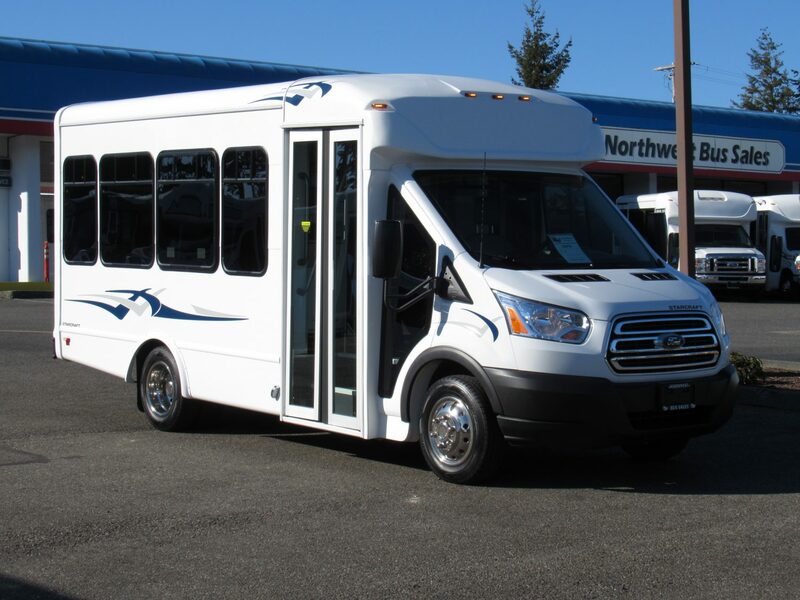 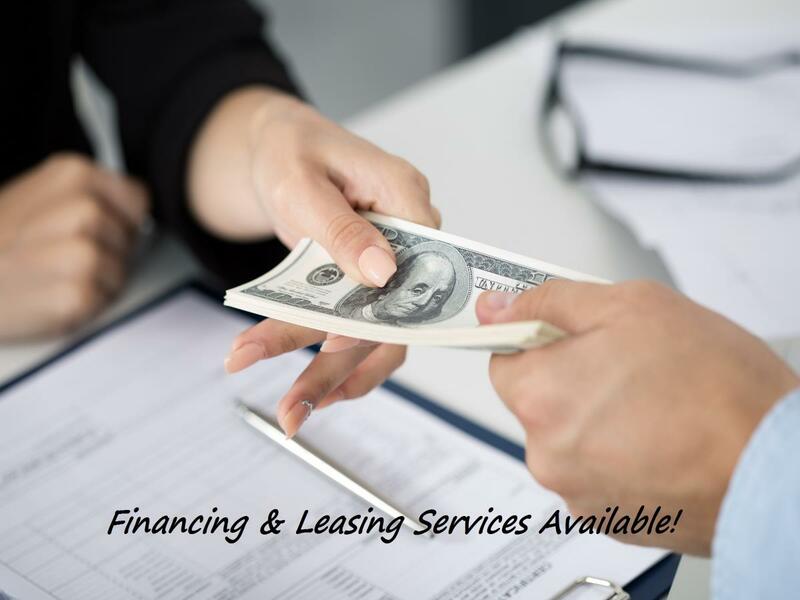 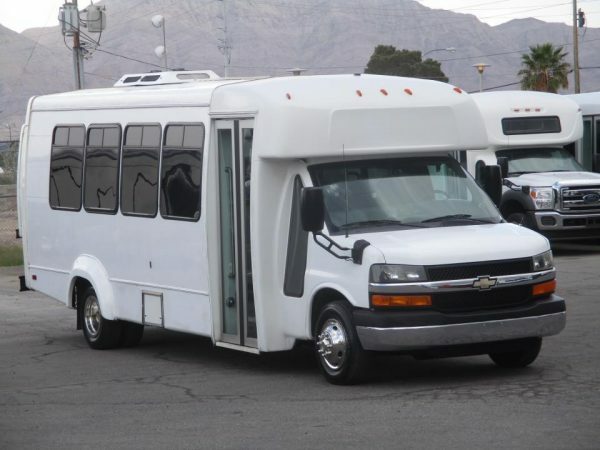 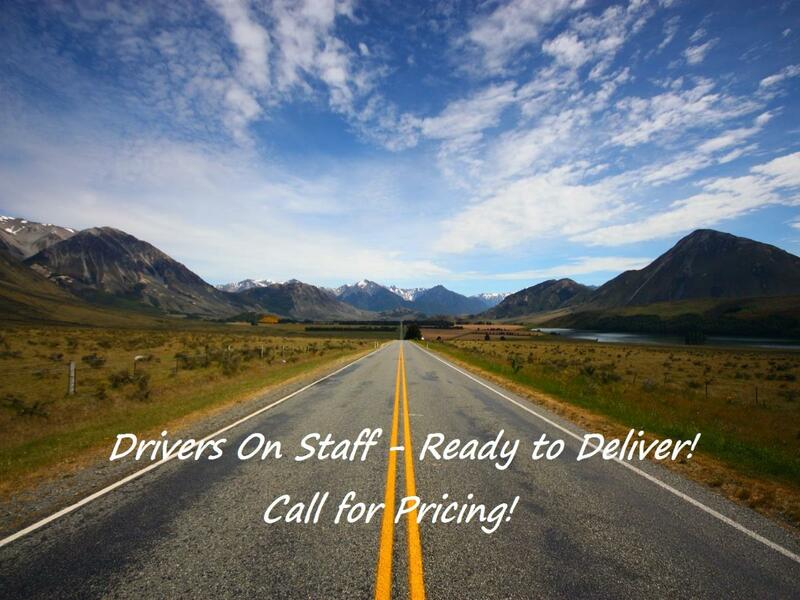 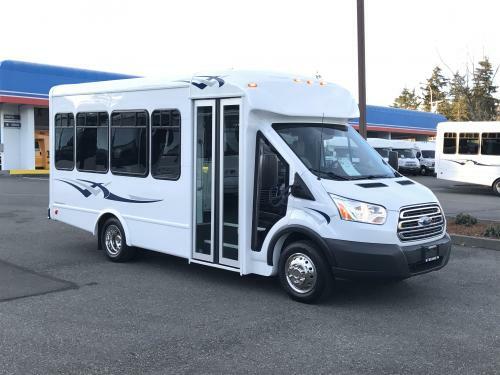 This shuttle is bound to go fast, so call us today for more information at 1-877-456-9804. Financing is available.